Easy to use! Just show the e-copy that was sent to your email or from the Klook app! Are you in Osaka and want to go on a shopping spree? You’re in luck! 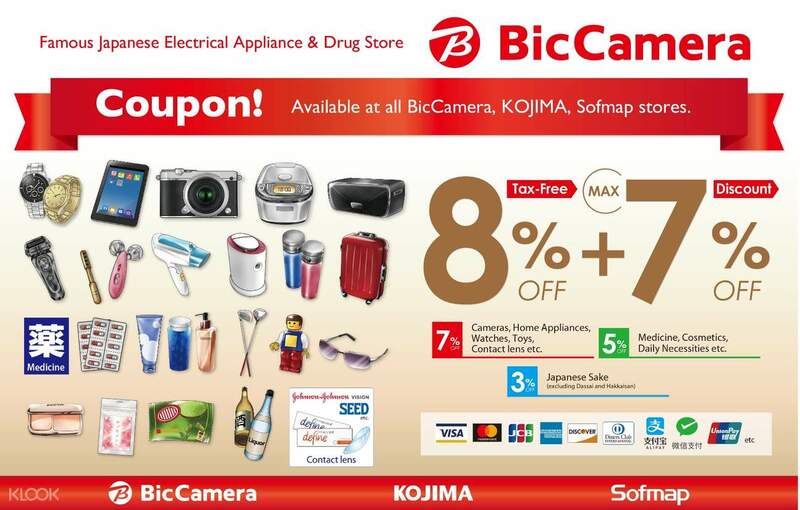 We’re giving away free discount coupons that you can use at any Bic Camera, Air Bic Camera, Kojima, and Sofmap locations. It’ll give you good deals on many consumer electronics, contact lenses, medicine, cosmetics, daily commodities, some gaming consoles, and some sake! You’ll even get an 8% VAT refund! With this discount coupon, a lot of things become worth your money, and purchasing them will make your trip to Osaka more memorable. 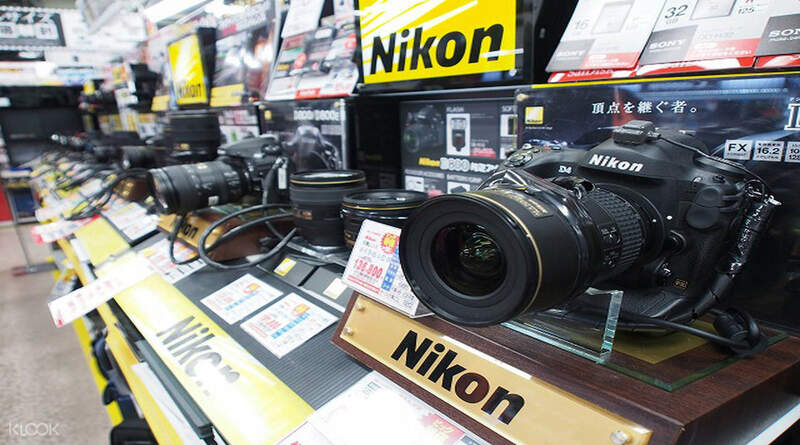 Best Big Camera offer in town . Thanks Klook for providing free voucher to loyal customers like me to enjoy bigger saving via downloading the voucher thru the apps. I love Klook. Best Big Camera offer in town . Thanks Klook for providing free voucher to loyal customers like me to enjoy bigger saving via downloading the voucher thru the apps. I love Klook. Free and acts as an incentive to shop more in japan! 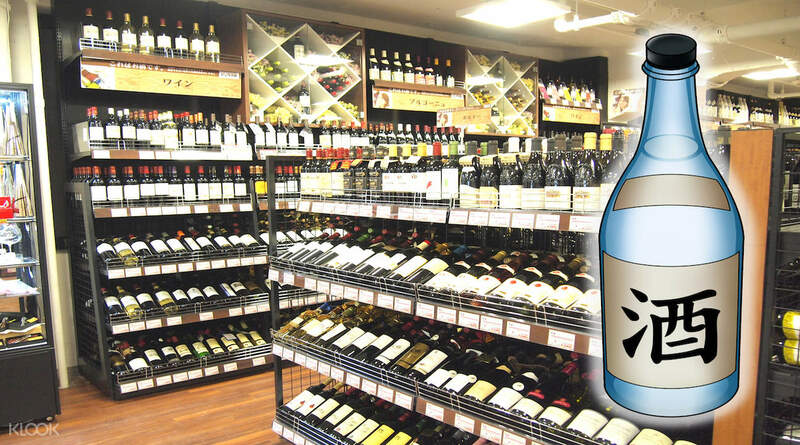 Whilst there is tax free options already in place,this voucher proved no additional harm! 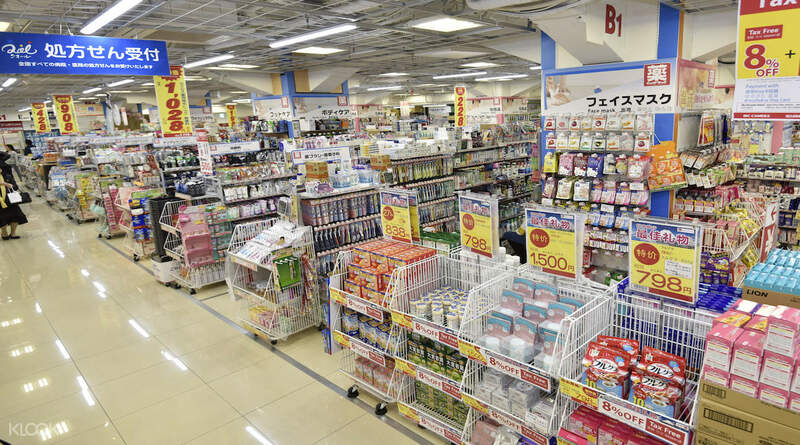 Free and acts as an incentive to shop more in japan! Whilst there is tax free options already in place,this voucher proved no additional harm! Great discount for tourist and very easy to use just show qr code when check out and every thing is great the must have for tourist . Great discount for tourist and very easy to use just show qr code when check out and every thing is great the must have for tourist . Easy redeem, just scan QR code at entrance. Got mall beside for drink eat and shopping. Around 1. 5hour - 2 hours spent inside. Easy redeem, just scan QR code at entrance. Got mall beside for drink eat and shopping. Around 1. 5hour - 2 hours spent inside. Free discount coupons for BIC camera. A lot of good finds in that huge store. Can't wait to go back in Japan! Free discount coupons for BIC camera. A lot of good finds in that huge store. Can't wait to go back in Japan! I applied for the coupon and received it within a few minutes . I applied for the coupon and received it within a few minutes . great discount, tax free, lots of souvenir japan items. i used in in bic in shinjuku, it was accepted. thanks klook. great discount, tax free, lots of souvenir japan items. i used in in bic in shinjuku, it was accepted. thanks klook. so much to.big and so little time specially with the discount. each floors sell different stuff from big tickets items to small items toy for your kids. must have if you buying a lot of stuff and remember to bring passport.. so much to.big and so little time specially with the discount. each floors sell different stuff from big tickets items to small items toy for your kids. must have if you buying a lot of stuff and remember to bring passport.. Thanks to Klook for this coupon! I was able to buy a camera at a deal because of the discount! I’m glad Klook helps us make our trip extra fun including perks like this on shopping! Definitely keeping Klook with us whenever we travel! Thanks to Klook for this coupon! I was able to buy a camera at a deal because of the discount! I’m glad Klook helps us make our trip extra fun including perks like this on shopping! Definitely keeping Klook with us whenever we travel! We went to Bic to look at gadgets but pleasantly surprised to see they have lots of food items as well -KitKat, ichiran noodles n other chocolates. We got Food items tax free plus additional 5 % discount. We went to Bic to look at gadgets but pleasantly surprised to see they have lots of food items as well -KitKat, ichiran noodles n other chocolates. We got Food items tax free plus additional 5 % discount.